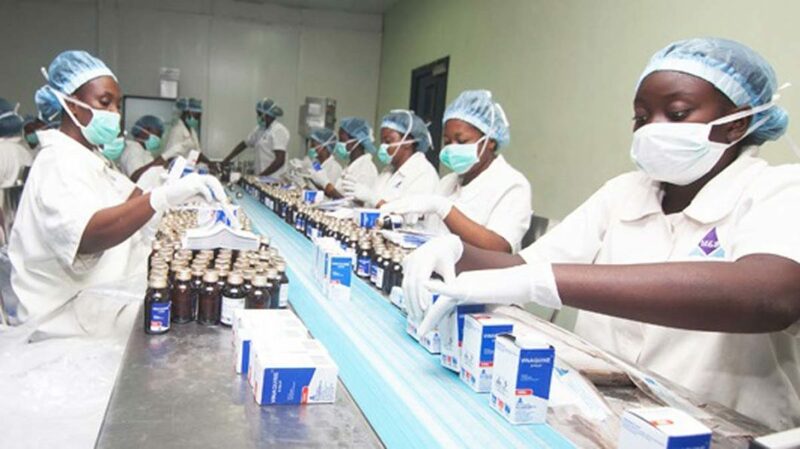 As key investments begin to reflect in its operations, May&Baker Nigeria Plc has announced plans to hit N50 billion in turnover by the Year 2023.Specifically, the pharmaceutical firm explained that new investments in vaccines, sickle cell drugs, and herbal medicines are expected to enhance its bottom-line in the nearest future. 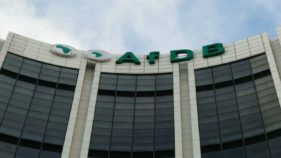 Furthermore, the firm’s optimism is also hinged on the N2.5 billion rights issue, which it said, would boost these strategic investments, and make it more profitable. 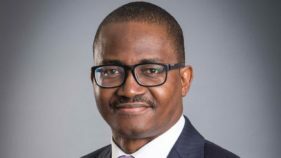 In a chat with journalists on Monday, the firm’s Chief Executive Officer, Nnamdi Okafor, said May&Baker remains focused on improving its financial structure through injection of additional equity fund. He added that stronger balance sheet and streamlining the company’s activities along its core area of healthcare will put it in a position to deliver higher profits in the future.He explained that the company’s new strategic focus since 2017, is to build an international brand within the sub-Sahara African market. According to him, May &Baker is poised to achieving this target by vigorously pursuing the vision through strategic partnership, and possibly acquiring existing companies and brands within the sub-region.“Our plan is to invest the proceeds from the rights issue in some key projects, for example, over N400 million of the expected N2.45 billion will be used to finance part of our equity in Biovaccines Nigeria Limited, the joint venture company for local vaccine production. “We are also going to invest over N500 million on capacity expansion for one of our cash-cow products, Paracetamol, for which we are building a dedicated plant. Marketing and brand building is expected to take over N500 million. “The rights issue will strengthen these investments, and make the company more profitable. The impact of the rights will be felt this year, because we are putting the proceeds into activities that would give us immediate result. He continued: “The offer, which opened on October 22, is expected to close on November 28. Already, rights circulars and subscription forms have been dispatched directly to shareholders.”	He added that the impending commencement of operations of Biovaccines Nigeria, and ongoing efforts to turn the company’s world-class manufacturing facility in Ota, Ogun State, into a hub of pharmaceutical manufacturing in West Africa, hold great prospects for the group. 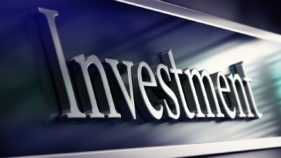 The Executive Director, Finance, Ayodeji Aboderin, explained further that the decision to approach the stock market for rights issue at a time when investors’ confidence is not guaranteed is due to the company’s performance track records, pedigree, as well as its strategic plans, noting that these factors are expected to appeal to discerning investors.The pharmaceutical firm recently reported a growth of 179 per cent in the first half (H1) of the year ended June 30, 2018. According to the May&Baker unaudited results, total comprehensive income, which includes PAT and extraordinary income rose to N601.37 million in 2018, against N94.86 million recorded in the comparable period of 2017. The 534 per cent increase in net distributable earnings raised strong prospect of possible significant increase in dividend payout to shareholders. The report showed that group’s profit before tax rose by 178.76 per cent to N388.90 million in H1 2018, against N139.51 million recorded in comparable period of 2017. Profit after tax jumped by 178.78 per cent from N94.86 million to N264.45 million.